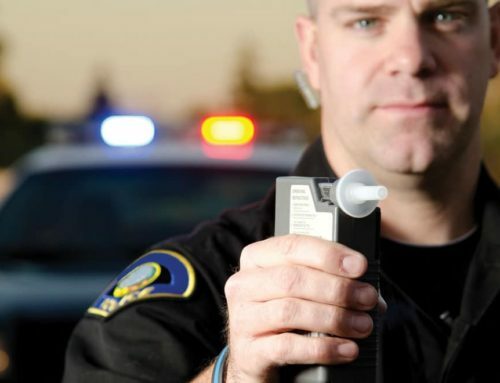 DWI/DUI Charges Even After Blowing 0.08%, Here's Why! Do You Know Most drivers in New Hampshire would be considered legally intoxicated if they drive with a blood alcohol concentration (“BAC”) level of 0.08% or higher. The way that law enforcement arrive at this BAC is through breathalyzer tests or blood tests in the police station or a hospital. This BAC limit is the standard across the board indicator of impairment for all states in the United States. Whether that State calls it driving while intoxicated (DWI), driving under the influence (DUI) or Operating under the influence of liquor (OUIL), it all amounts to the same charge. However, having a BAC level higher than the legal limit is not absolutely necessary for law enforcement in New Hampshire to arrest you for DWI. Indeed, it is entirely possible for a driver to blow under 0.08% and still be arrested and charged with a DWI. Many times I have observed circumstances where an officer will still charge an individual with DWI despite the fact that the person tests under the legal limit. What people sometimes don’t realize is that your BAC at the time of the test is not what’s dispositive. What is more important is your BAC at the time of driving. Generally, if you blow a 0.10%, law enforcement will say that your BAC was on the decline and that at the time of the operation of your vehicle, your BAC was actually higher than 0.10%. So, I have seen law enforcement charge my clients when they blew a 0.07% at the police department and argue that naturally, his BAC was higher an hour ago while he was driving. This kind of extrapolation evidence is tricky and very difficult for prosecutors to pull off as long as your defense attorney is skilled and knows how to squash it. Any reading at 0.08% or within .01% of it, I call an “On-the-fence” test result. BAC tests just below 0.08% – or 0.04% for commercial drivers – are seen as highly questionable by New Hampshire Courts. Still, the officer is permitted to make a legal arrest if he or she has reasonable cause to suspect that the driver was operating a motor vehicle while the BAC level was still over the legal limit. Generally speaking, it is assumed that a person’s BAC level will drop by about 0.015% each hour if they do not consume an alcoholic drink. This drop rate will be considered by the officer when deciding to make the DWI arrest or not. If an hour passes between your motor vehicle stop and your submission to a chemical test, the officer may still decide to charge you even if you blow under 0.08%. 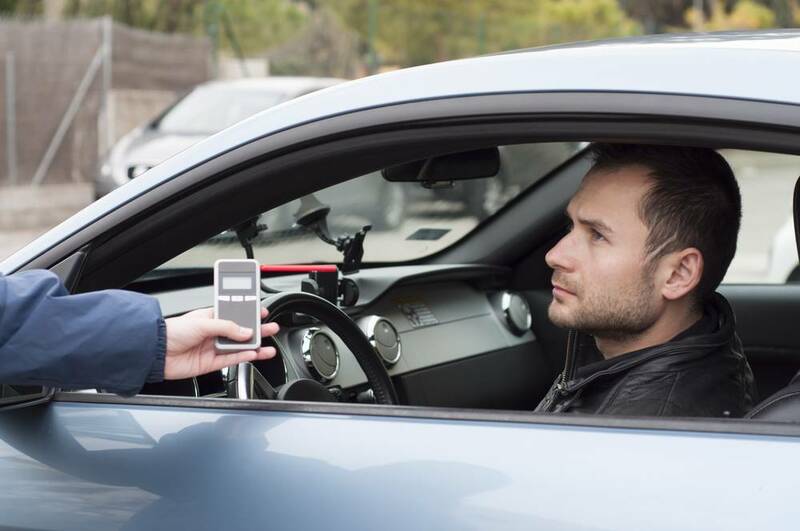 The fact that you tested under the legal limit has critical importance to your license status as the Division of Motor Vehicles should dismiss any attempt by law enforcement to have an administrative suspension imposed against you. If an officer claims to observe characteristics of impairment at the time of the motor vehicle stop, they can still use some discretion when making the decision to arrest a driver for a DWI or not. If a driver is noticeably impaired, he or she can be arrested, regardless of their actual or tested BAC limit. Certain operation clues – such as tailgating, speeding, not slowing down for turns, etc. – are often seen as indicators by law enforcement of noticeable impairment. Essentially, a driver who has had at least one alcoholic beverage and creates a danger on the road could be arrested for a DWI. Suspicion of impairment due to consumption of narcotics. If a driver is exhibiting sign of impairment yet blows a 0.00%, often times law enforcement will charge the individual with being impaired by drugs. Instead of admitting that the officer misread the clues of impairment, or significantly exaggerated them, they will claim impairment by drugs. It is extremely difficult to prove impairment by drugs without any chemical tests showing the presence of drugs in a person’s system. Additionally, someone may have drugs in their system but it might be within therapeutic levels. Most Americans these days have some drug in their system. 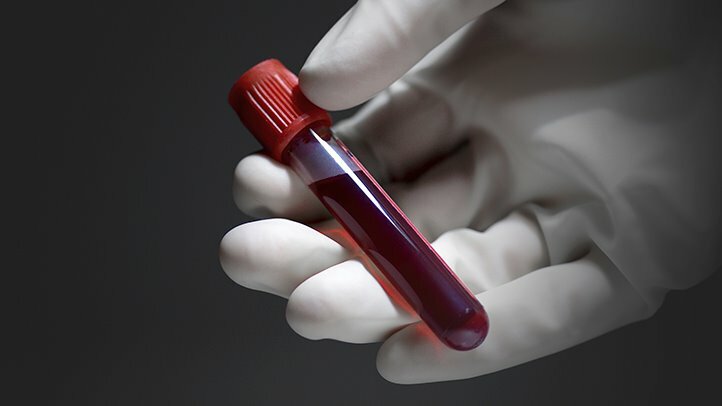 It is impossible for law enforcement to know which drug they claim you are impaired by – without a blood test. Arguably, the increase in medical marijuana use is one of the reasons why police are cracking down on drinking drivers even though they blow below the legal limit. 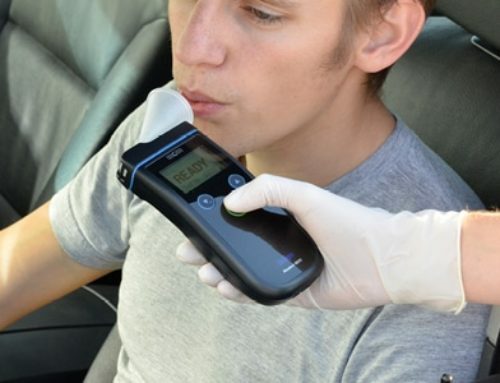 Breathalyzers don’t pick up drugs during the test, but marijuana use coupled with alcohol use can cause levels of intoxication that make it impossible to drive a vehicle properly. Law enforcement may claim that although you blew a .05%, you were more impaired than that number indicated due to your combination of marijuana and alcohol in your system. The National Highway Traffic Safety Administration is also working to spread the message that you don’t have to blow .08 on a breathalyzer to be charged with DUI. Their campaign ‘Buzzed Driving is Drunk Driving’ asks people to not drive after drinking alcohol, period. 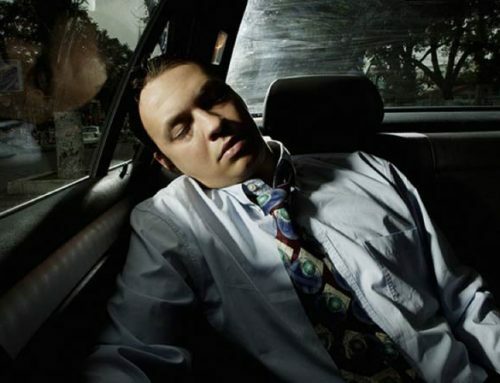 Even one drink could make the difference between getting home safely and a DUI conviction. Many people consume drugs other than alcohol and marijuana. Some of these drugs are illegal, controlled substances, but many times they are prescribed or over-the-counter medications. There are plenty of medications that can alter a person’s abilities. Opioid painkillers are commonly prescribed for people who suffer from acute or long-term pain but can be unsafe to drive depending on the individual’s reaction. Popular medications like Benadryl for allergies can make people incredibly drowsy. It is possible to be arrested for a DUI because of the effects of completely legal drugs. The basis of the charge is not necessarily the medication you took, but the effect that medication had on your physical and mental capabilities. Again, law enforcement will sometimes claim that you are impaired by the use of these prescribed drugs to justify their determination and finding of impairment. They will often do this without any expert opinions or medical opinions to justify their claims. 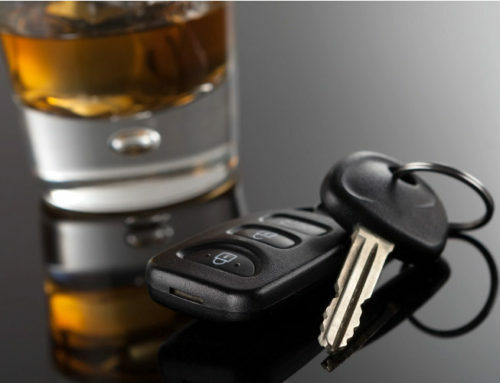 If this is happening to you, then you need an experienced DWI lawyer who can help you navigate your way out of it. The State is allowed to charge individuals with DWI/DUI in two ways. That you blew at or over 0.08%. This is called a “per se” DWI/DUI meaning that they don’t have to prove impairment they only need to prove that you were driving on a way in the State of New Hampshire with a BAC of over 0.08%. That you were impaired to “any degree”. This is the path law enforcement takes to prove DWI/DUI if there is no blood alcohol test. 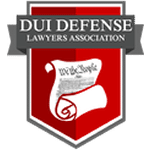 Often times, law enforcement will charge an individual with DWI/DUI under both theories hoping that one or the other will stick after the trial. Law enforcement will usually charge you under the second standard if you blow under 0.08% and claim that, despite your BAC reading, you were still “impaired to any degree”. 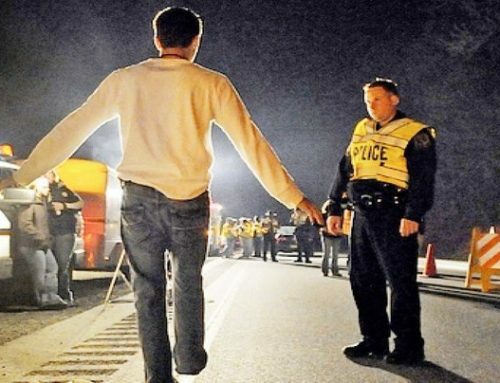 The officer will claim to have observed indicators of impairment during field sobriety tests or during his or her observations of the operation of your vehicle. Observations of your operation of a vehicle and determination of your performance on field sobriety tests are extremely subjective. A driver can fail if the officer is already operating under the assumption that they’ve been drinking. Therefore, “failed” field sobriety tests and physical indicators of alcohol consumption may be enough to arrest a driver for drunk driving. The power that the police officer has in determining whether you are impaired is almost boundless. Whether you’ll be convicted or not depends upon the legal representation you obtain. A skilled attorney can challenge the evidence against you and prove to the jury that you are not guilty of drunk driving. Without question, the importance of choosing an experienced New Hampshire DUI lawyer cannot be overstated. For a skilled DWI/DUI lawyer, it is easy to cross-examine the police officer and prove to the jury or the judge that his “observations” of impairment had nothing to do with impairment due to consumption of alcohol. He couldn’t walk a straight line because he had knee surgery, he was shaking because it was cold out not because he was nervous, his eyes were bloodshot and glassy because he hadn’t slept and not because he was drunk. These are just some examples of how to spin the evidence so the Court knows you were not impaired. Law enforcement will spin all these indicators in a way to try and convict you of DWI/DUI so it is important that you have a lawyer who can explain these observations for what they are and not necessarily indicators of impairment. I once had a case where the officer claimed that my client could not focus on his pen as he tried to measure the movement of his eyes. The officer claimed at trial that this inability to follow his pen smoothly was an indicator of impairment. After cross-examination, the court finally heard that the testing was done in the breakdown lane of a five-lane highway and that the breakdown lane was only about two feet wide due to a snow bank that had been created by the plow trucks. So, my client was standing two feet from the highway as cars flew by at 75 miles per hour and the officer wondered why he was unable to keep his eyes focused on the pen. Still, the officer did not volunteer this information to the Court when he testified. Everything he testified about was aimed at spinning the evidence in a way that would suggest that my client was guilty. It is too bad but the reality is that law enforcement is often times only concerned with securing a conviction and not concerned with seeing that justice is done. It can be pretty overwhelming to think that the State will come to bear down on you and that experienced police officers who have testified in hundreds of cases will use their experience and testimony skill in a way to spin evidence against you. The reality is, that is exactly what they will do. That is why the lawyer whom you decide to hire to represent you will be the most critical decision you make. You need someone with experience to neutralize these disingenuous trial and testimony tactics of police officers. You need someone who can tell the judge the reality and expose these tricks by law enforcement to make you look bad. The only way a lawyer is going to be good at trial and cross-examination is by consistently taking cases to trial. That is our strategy at the DWI Defense legal Group. We take cases to trial and we win them. In my personal and professional opinion I don’t believe any driver should be charged with DUI if that person blew under the legal limit unless something extraordinary happened; such as law enforcement observing the driver consume drugs while driving, etc..
It’s very misleading when New Hampshire the Law Enforcement Community advertises that drinking and driving is illegal if your BAC is .08 or above. The State should be more responsible and honest about drunk driving and change their advertising. The State should properly inform everyone that they could be charged with DUI at any BAC level if they drove after consuming any alcohol and their driving was “impaired to any degree”. I have represented countless people charged with DUI while still blowing under the legal limit. Fortunately for those clients, we were able to resolve all those cases very favorably! Were you arrested for a DWI but your BAC level was recorded as being below the legal limit? You need to think about challenging that charge and saving your New Hampshire State driver’s license from automatic suspension right away. 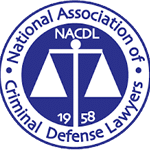 Contact the DWI Defense Legal Group and our team of New Hampshire defense attorneys to request a free case evaluation with a trial-tested and experienced team. 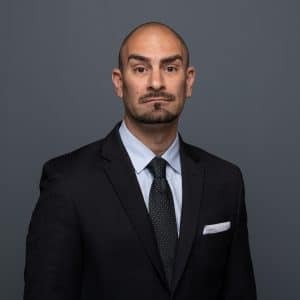 Olivier Sakellarios is a Criminal Defense Attorney in Manchester, NH. Known for his methodical and aggressive approach, he is highly regarded amongst his peers and clients. Olivier specializes in DUI/DWI and Criminal Law.